by Joan Glacy et al. 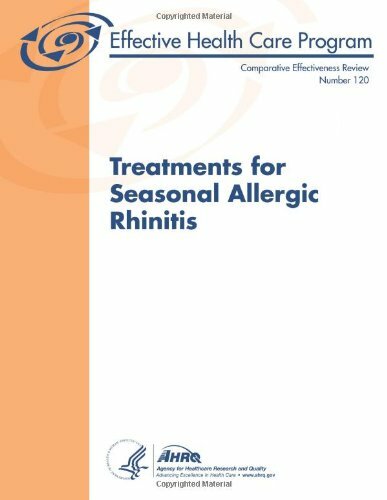 This review compared the effectiveness and common adverse events of medication classes used to treat seasonal allergic rhinitis (SAR) in adolescents and adults, in pregnant women, and in children. Two independent reviewers performed study selection and data abstraction.